"It's important that we're evolving," Franklin, 24, said on "GMA." 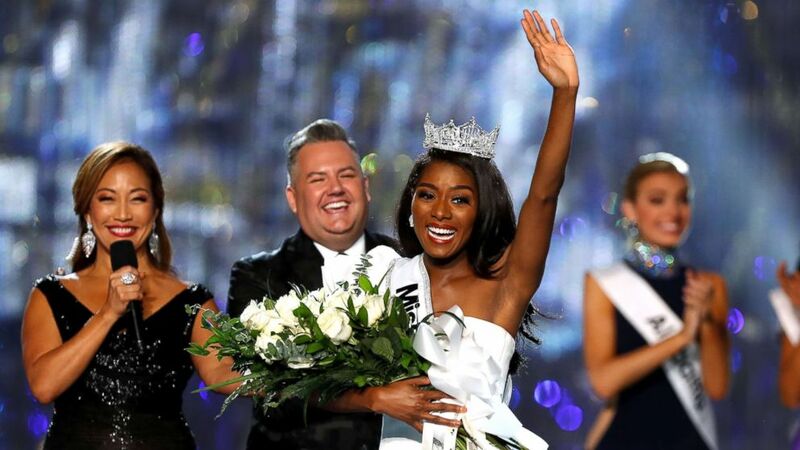 Miss America Nia Franklin is speaking out on becoming the first winner in the competition's nearly 100-year run to be crowned without wearing a swimsuit. Franklin, 24, a native of Brooklyn, New York, beat out 50 other hopefuls at the rebooted competition Sunday night. "I'm a part of history," Franklin said today on "Good Morning America." "Miss America started off as a swimsuit competition, but I think it's important that we're evolving and I'm so excited to be a part of the new era." 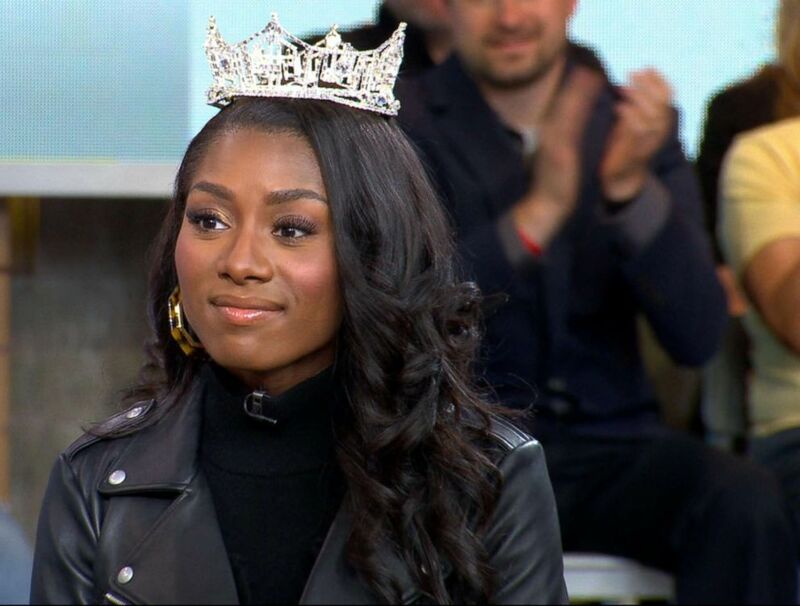 (ABC News) Miss America Nia Franklin appears on "Good Morning America," Sept. 11, 2018, days after winning the title. Franklin wowed judges when she performed an opera song during the talent portion of the competition. Franklin said that she wanted to promote diversity, especially within the arts. "I'm the first Miss America 2.0 and I really want to do the most that I can this year to really have a firm foundation going forward," she said. The revamped Miss America 2.0 took place Sunday night in Atlantic City, N.J.
For the first time, the revamped Miss America pageant took place sans its iconic swimsuit and evening gown competitions. Instead, the emphasis was on the contestants' ability to answer questions and they were judged based on their passion, intelligence and overall understanding of the role of Miss America. (Carlo Allegri/Reuters) Miss New York Nia Franklin waves to the audience after winning the Miss America 2019 pageant in Atlantic City, N.J., Sept. 9, 2018. Franklin said she had a lot of fun being in the competition since there was less pressure put on the candidates' physical appearance. "It was about what you have in your mind and in your heart," she noted. ABC News' Catherine Thorbecke contributed to this report.